Motorcycles offer riders a great way to get around. For many folks, there is nothing like the experience of riding. While great to take your bike out on the open road during the warm summer days, motorcycles do pose a significant risk for injury accidents. Ohio currently ranks as the state with the fourth most registered motorcycle riders according to the World Atlas, and with more motorcyclists, comes more accidents. That fact is evident in the continuously increasing number of severe accidents that are reported on Ohio’s roadways every year. And the number of fatal or injury crashes involving a motorcycle has been steadily rising over the past few years, according to the Ohio State Highway Patrol. 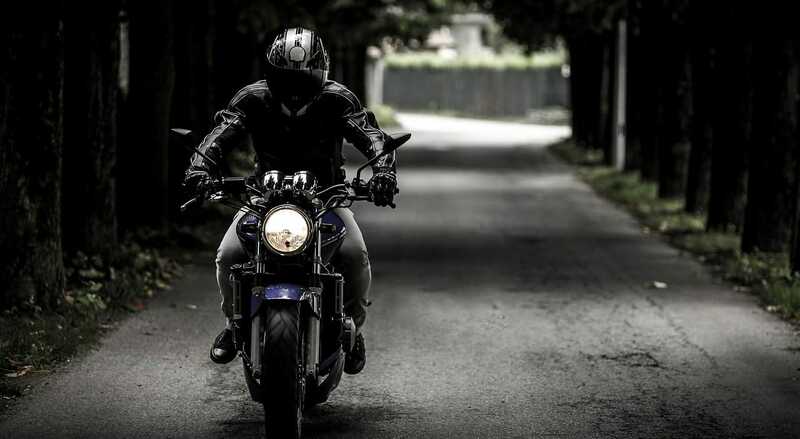 If you or someone you know has been involved in a motorcycle accident, call the legal professionals at Heit Law to speak to a Columbus motorcycle crash lawyer. Accidents happen every day. It’s important that you seek the right representation to ensure you are awarded the settlement that you are entitled. We offer free consultation for anyone who has been involved in a motorcycle crash. Who’s at fault in motorcycle accident? Fault in a motorcycle accident is determined much like it is in all vehicular crashes. The negligent party is held responsible for causing the crash. However, automobile operators have an increased responsibility to ensure motorcyclists are safe on the road. This means that most incidents involving a motorcycle-vehicle crash are the fault of the automobile driver. It is important to call the police if you are involvement in a vehicle-motorcycle crash. The responding officer’s accident report will determine exactly who is at fault in the incident. As with all accidents, if you have sustained injuries due to someone else’s negligence you could be entitled to a settlement. Do not try to fight for a settlement on your own. Hire a qualified personal injury lawyer in Columbus, Ohio. At Heit Law, we understand the complexities of vehicular crashes and can get the money you deserve. Do not wait to seek legal representation after a motorcycle accident. Our experienced auto accident injury attorneys offer a free consultation where you can get honest answers to your questions and learn more about your legal options. I handle all personal injury cases on a contingency fee basis. You don’t pay attorney fees unless we win. You can reach us by phone at 614-898-5300 , toll free from anywhere in Ohio at 877-898-HEIT (4348) or contact via email to schedule a free initial consultation.